Moss & Enfasi is a italian eccentric Tech House duo composed by David Moss and Roberto Enfasi.Moss started as producer. He deals with different genres, from deep melody to tech groove, in order to find his own sound, he mixes vocal and big room feeling with moving house rhytim.Enfasi started in 2012 as dj in Milan. His rhytim made him a dancefloor emotional machine, using syncopated drum patterns and house grooves. 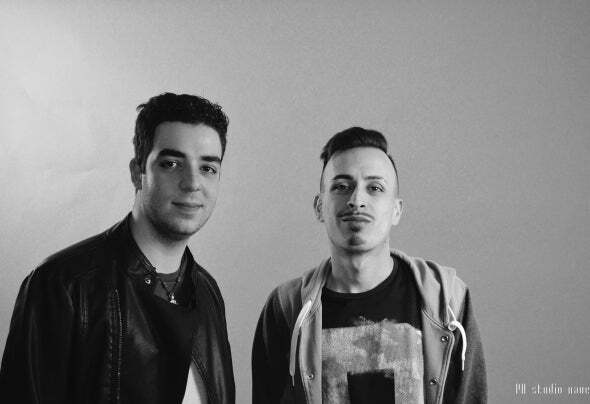 In 2015 started Moss & Enfasi Project that combines Moss's emotional and deep sound with eccentric and moving Enfasi's style.They released eps for Bosom, CrackHouse and Global Junkiez Records, and now performing in clubs of North Italy.